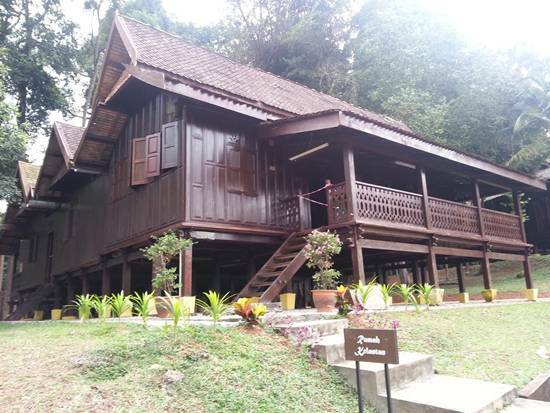 Do you want to know about Malay traditional houses? 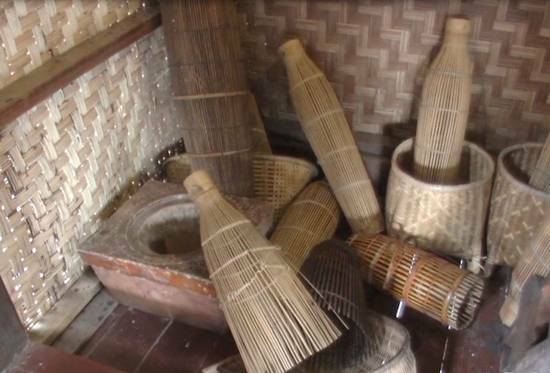 Or do you have an interest of Malay traditional lifestyle? Melaka has an attractive place that features not only Malay traditional houses but also traditional houses from all over Malaysia and Asean. The place is known as Taman Mini Malaysia and Mini ASEAN, Melaka. 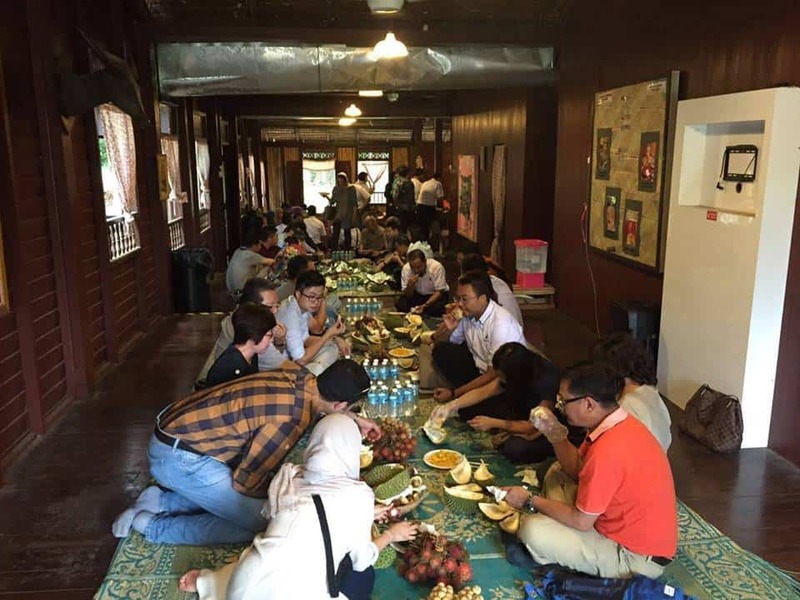 It is the best place if you want to get to know more about traditional architecture as there are 13 houses represent traditional house states in Malaysia. Inside the house there are various traditional items such as arts and crafts which depict the culture of each state. Most of the houses are built by wood. You can feel how is the Malay lifestyle in the past. Other attractions in the park include weekly cultural shows and traditional games. You can enjoy the dances from the park performer as they will show many traditional dances including Malay, Chinese, India, Portugese and others. 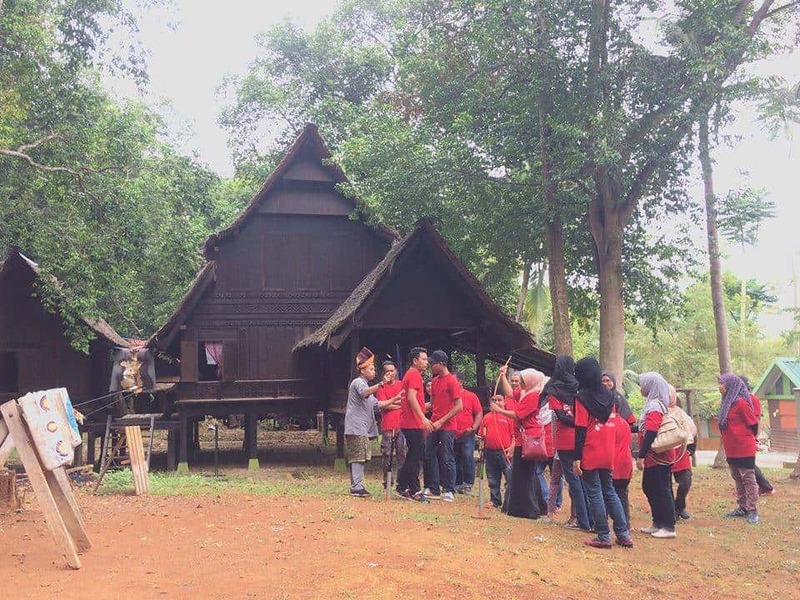 It is a life museum for current and next generation as there’s only a few traditional houses still exist in Malaysia. It is good to learn the uniqueness of the architecture of Malay traditional houses among the state. Not just Malay state, as I mentioned earlier, it also features some of ASEAN traditional houses. The souvenirs shop and cafe is at the main gate, so you would not miss it either when you are coming in or going out. The design of shop is also unique with its wooden architecture. The shop has two wings that separated from main gate of the Mini Malaysia & Asean Cultural Park. It also has ample parking space and I don’t think there will be a problem to find parking. However, if you are visiting on a weekend during school holidays, you’d better be early. 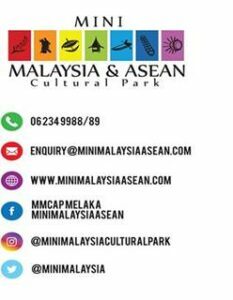 Mini Malaysia & Asean Cultural Park is easy to access. It is only 1 kilometer from Ayer Keroh toll exit. It is very near to Hotel Seri Malaysia and Ayer Keroh Country Club Resort. 11.00 a.m, 2.30 p.m .and 4.00 p.m. Very informative article post. Was looking for some site about Malacca, find yours interesting. Really thank you!